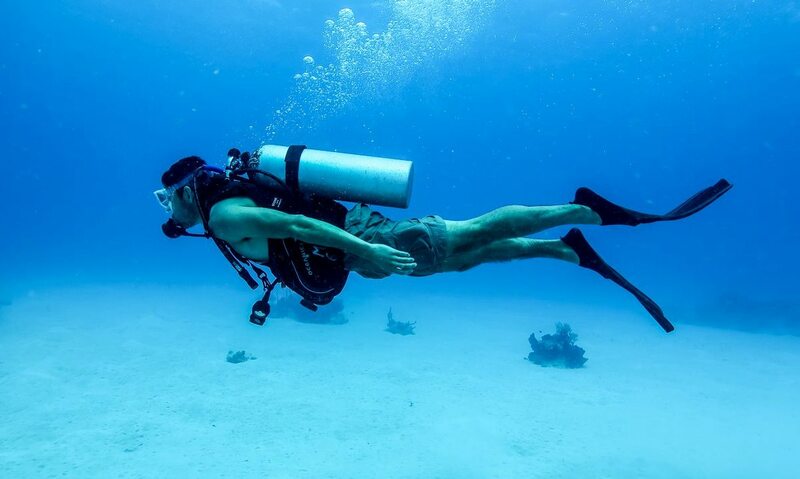 Scuba diving is also an extreme sport where people go deep inside the water by using a self-contained underwater breathing apparatus and experience the underwater world. 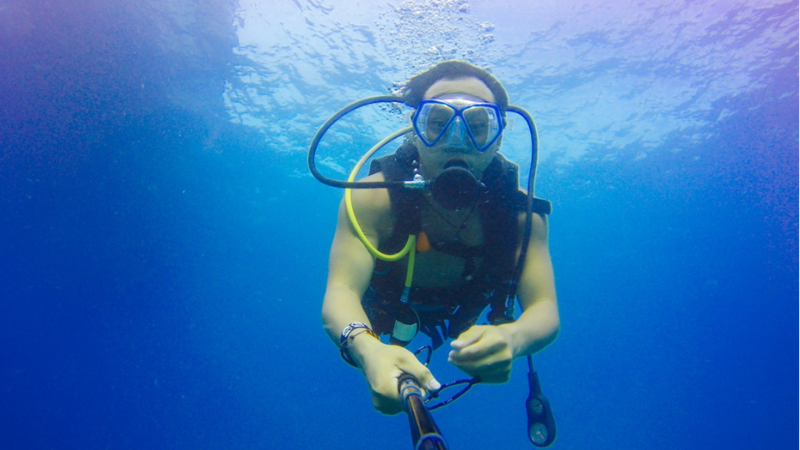 If you are curious about the underwater life, do try once the Scuba Diving. 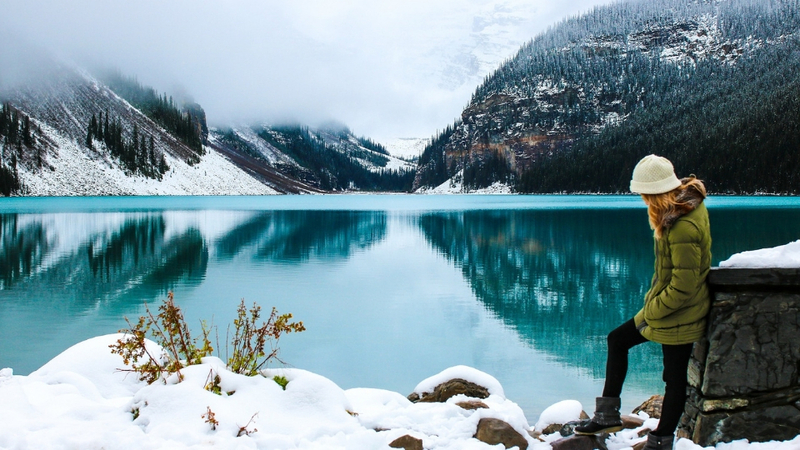 This will change your perspective about living life. 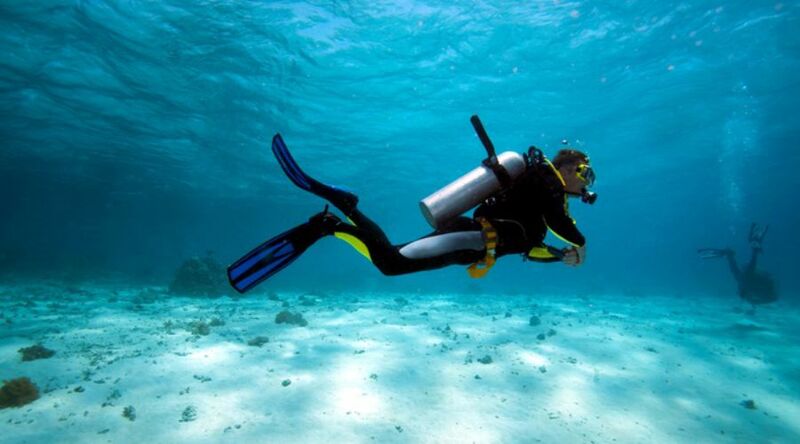 There are several places in India where you can enjoy scuba diving. 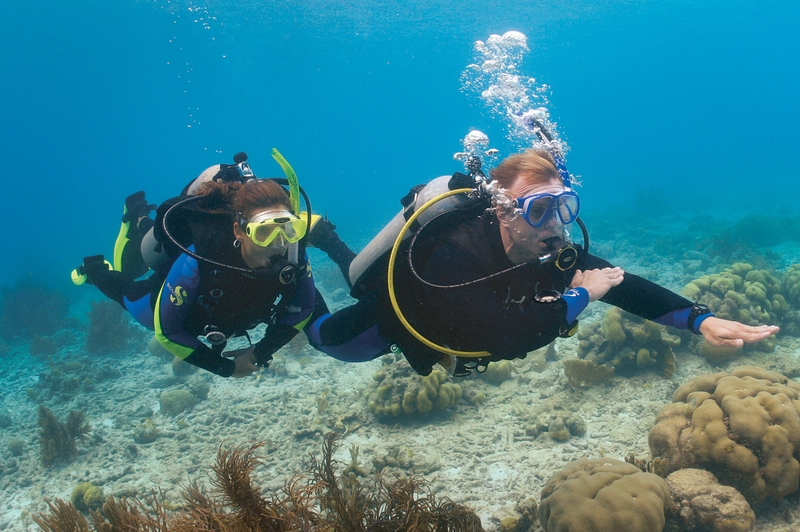 In this article, I am listing the best places where you can enjoy scuba diving. 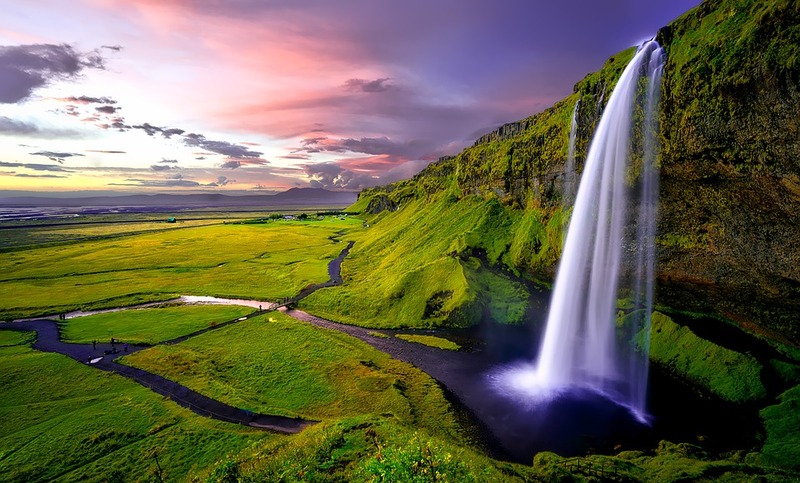 I am primarily listing the cities or islands where you can find scuba diving spots. 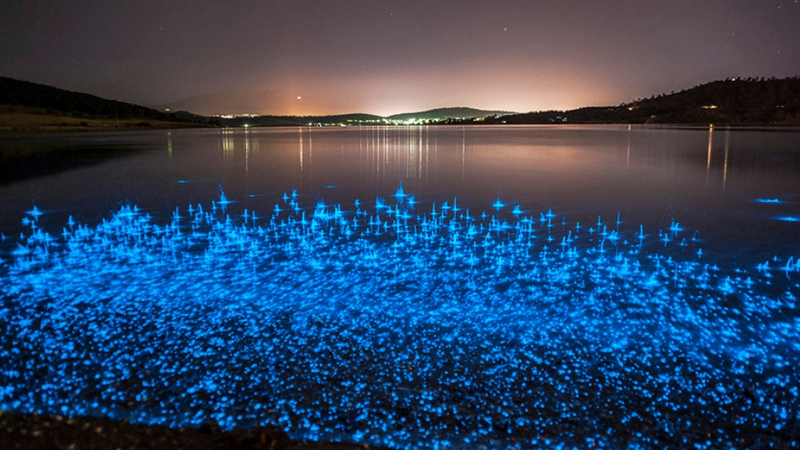 One island may have several spots of scuba diving. Lakshadweep island is the Union Territory of India. It has sea around, so there are several Scuba diving sites. You will get a beautiful underwater view of coral reef, fishes and other species. Laccadives, Aggati Island and Bangarram Island few popular Diving Sites at Bangaram where you can enjoy underwater beauty. You can easily reach here by taking a boat. It is also known as the Cardamom Islands. It is home to the marine turtles and several other species of live coral. Best time to visit Lakshadweep islands is from November to March. Andaman and Nicobar Islands is another Union Territory of India. It is situated right in the middle of the Indian Ocean and Bay of Bengal. You can enjoy beautiful beaches and an awesome underwater world. 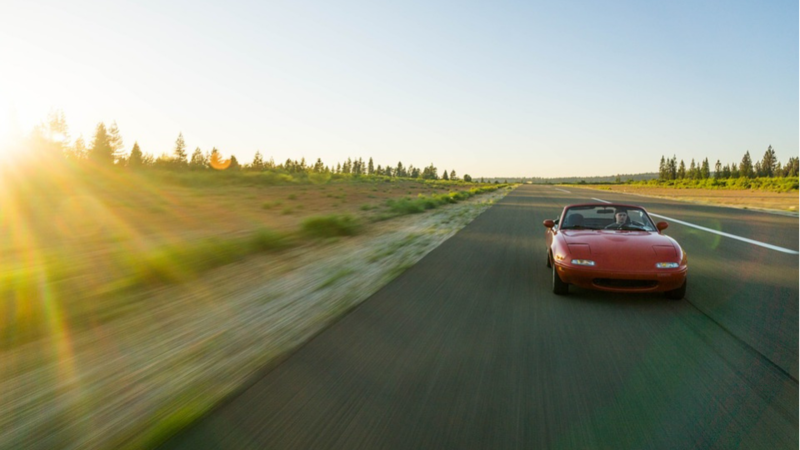 It is located about 50 km away from Port. The island has a wide range of exotic marine life to see. 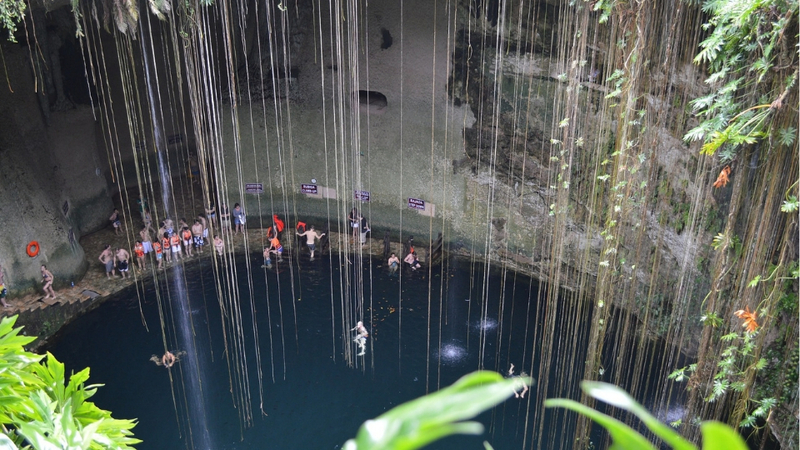 This is another beautiful place where you have several unexplored beaches and great scuba diving spots. You can see the beautiful untouched coral reef. Here are the popular diving sites in Neil Island. Approximate Cost: Rs. 3000 – 6000 depending on the site. 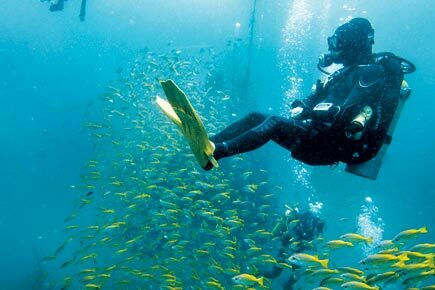 Grand Island in Goa is also known for Scuba Diving. It is located few kilometers westwards of the Mormugao peninsula. Scuba Divers also go down in sea to see Suzy’s Wreck, a British ship sunken in 1930. You can reach there by boat or ferry. Netrani Island is located around 10 miles from the temple town of Murudeshwar. It is also known as Pigeon Island. Netrani Island is also a beautiful place for scuba diving. It is a coral island with varieties of coral. You can also see butterfly fish, parrot fish, eels and shrimps. 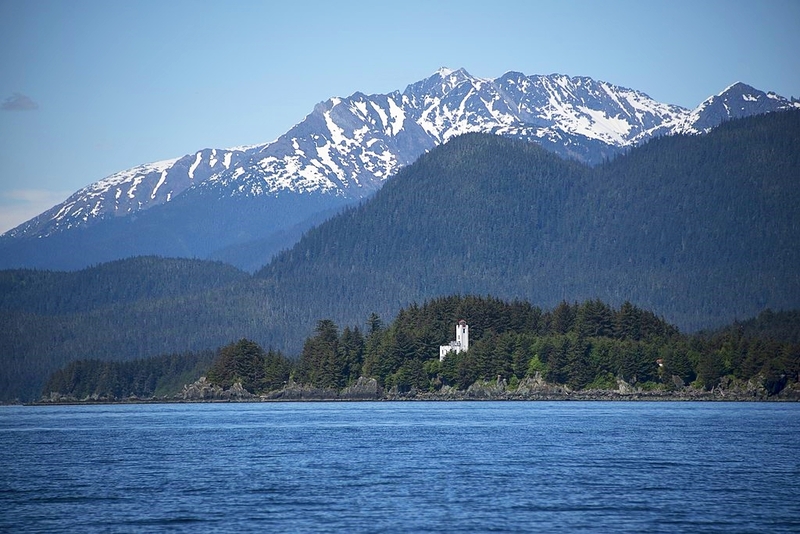 Lucky people can also see a whale or orcas. Approximate Cost: Rs. 5500-6000 per person. 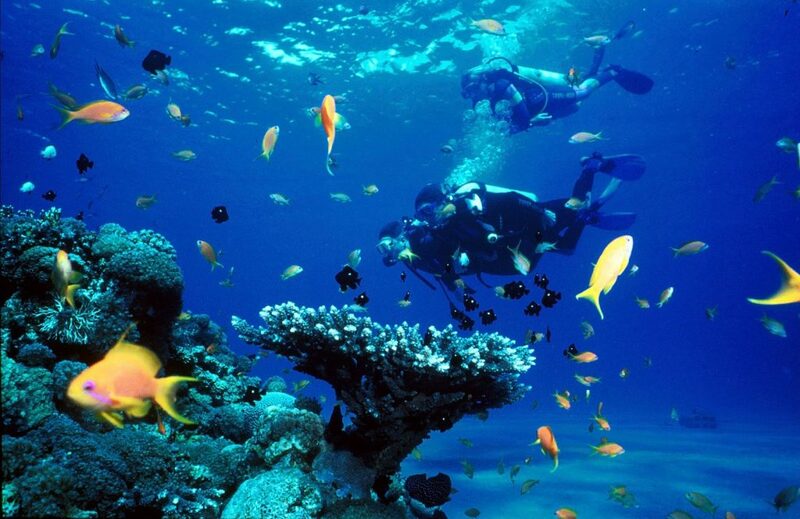 Pondicherry is also one of the best places in India for scuba diving. There are numbers of places where you can enjoy underwater works and see lion fish, butterfly fish and also a variety of sea snakes. 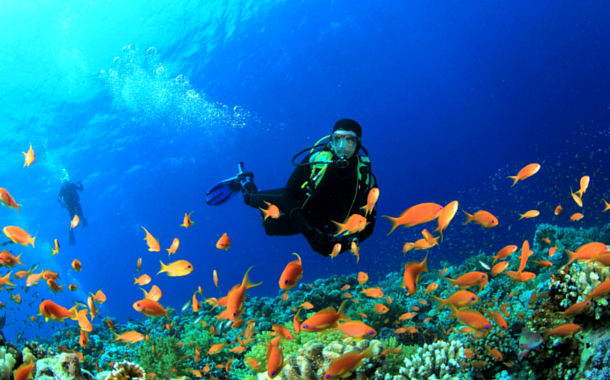 Here are the best places for Scuba Diving in Pondicherry. Tarkarli is a beachside city in Maharashtra. Here, you can explore exotic underwater creatures with scuba diving experience. There, you can also witness elegant crocodiles at Crocodile Point. Kovalam in Kerala has located about 16 km from Thiruvananthapuram. This beach area is popular for scuba diving. These are the popular diving sites in Kovalam. Dawki or Shnongpdeng is a very less popular place for scuba diving and many people even don’t know about this place. But this place exists. Dawki is the home of cleanest river in India where you can enjoy many water sports from kayaking to scuba diving. These are the best places to do scuba diving in India. 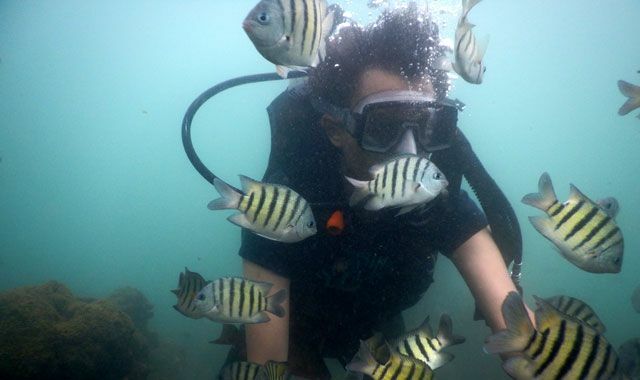 You can choose any of these destinations in India for scuba diving and enjoy underwater world.